In Italian: Do you understand? "Upstairs is off limits. 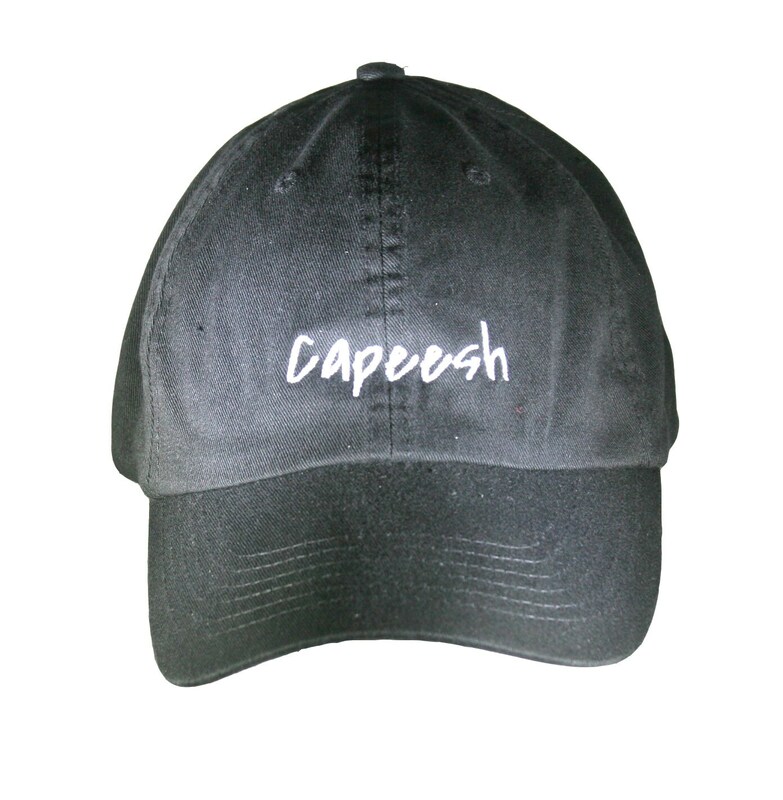 Capeesh?"